Social media marketing allows visitors to get engaged in news, videos, photos and other information instantly. As more social media websites gain more popularity, the size of the traffic and the number of visitors create huge benefits for website owners. 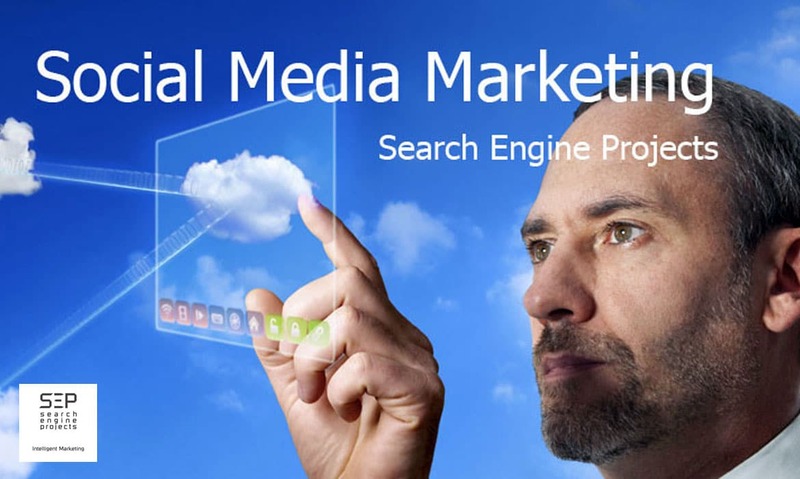 At Search Engine Projects (SEP), we provide social media marketing for our clients by increasing the number of followers on Facebook, creating a business Facebook page, increasing the number of followers on Twitter, writing tweets, creating a Google Plus pages and creating Pinterest boards. Search Engine Projects (SEP) will help your website(s) to get the right positions in Google, Yahoo, and Bing fast and affordable. Social media marketing is one of the newest and most fast-paced types of marketing being used by businesses today, and it is being used to market everything from blogs to small businesses, to multi-national companies. 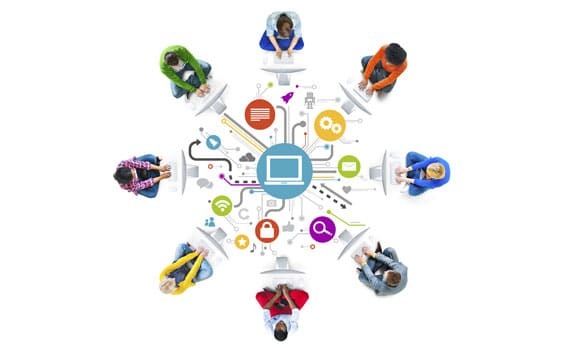 In fact, the correct use of social media is one of the best ways of connecting with your clients and fans and maintaining an effective web presence. It is possible to do your own social media marketing, however, it can be far more time-consuming than you would think, therefore many businesses decide to hire a social media marketing company to do all the hard work for them! When you choose a social media marketing company, it is important to make sure that they have a good understanding of the mission statement and business ethics which are held by your company. Because this company will be helping to represent you in the public eye, it is important that they properly understand what your business means to you and what your business stands for, so that they are able to represent you accurately. Arrange a meeting or conference call with a social media marketing company to discuss your ideas with them before you commit to anything. Although some of your ideas may not be feasible, a good social media marketing company will explain to you why the idea is not feasible, but they will be willing to help you to come up with an appropriate alternative suggestion. If you hire a good social media marketing company, the flow of ideas will work both ways. The right social media marketing company should be able to show that they are adept in the use of a wide range of different social media platforms. If you find a social media marketing company which looks good on the surface, but only seems to be able to provide examples of their marketing from one social media site (Facebook for example) then you have to question whether they are skilled in using Twitter, Pinterest or Youtube for marketing purposes as well. Being able to show skills in new social media platforms is very important because social media marketing is moving very fast. A social media marketing company which is unable to adapt to new social media platforms will get left behind, and so will your business! One of the benefits of hiring an internet-based social media marketing company is that you have a much wider range of options to choose from, but you should be worried about choosing a low- priced company which is based on the other side of the world. Although the firm may have a good track record of marketing, it is best to choose a local social media marketing company that is always contactable during your own hours of business operation, so that any problems can be sorted out as soon as possible. Choosing a good social media marketing company will help have a right presentation on public eyes. Search Engine Projects (SEP) will help your website(s) to get the right positions in Google, Yahoo and Bing fast and affordable. 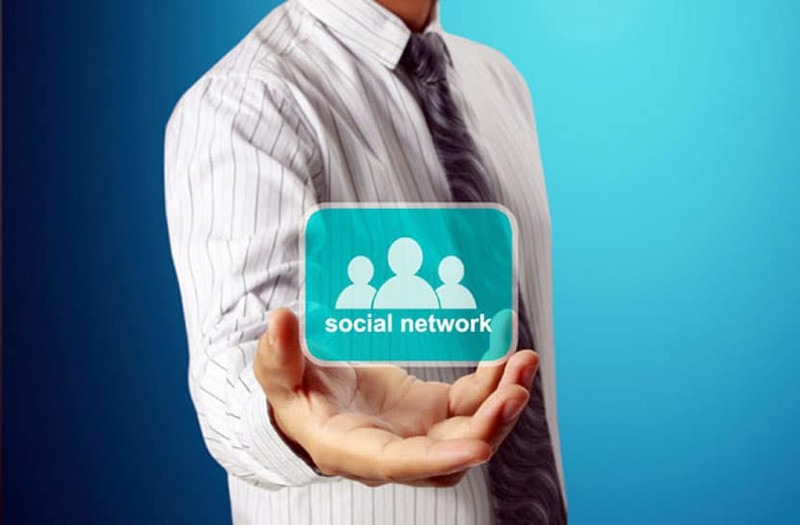 Please contact 888-669-6961 to talk to one of our staff about social media marketing.